In the afternoon of April 4th, the economic work and new kinetic energy training conference of Ruian was held in great weight. 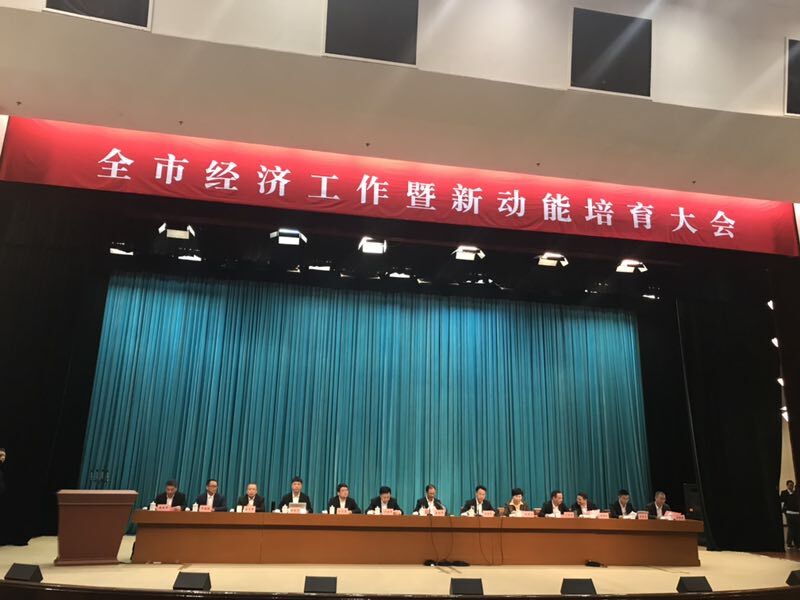 The Secretary of the municipal Party committee, Chen Shengfeng, Mayor Ma Sheng Cong, attended and delivered an important speech. 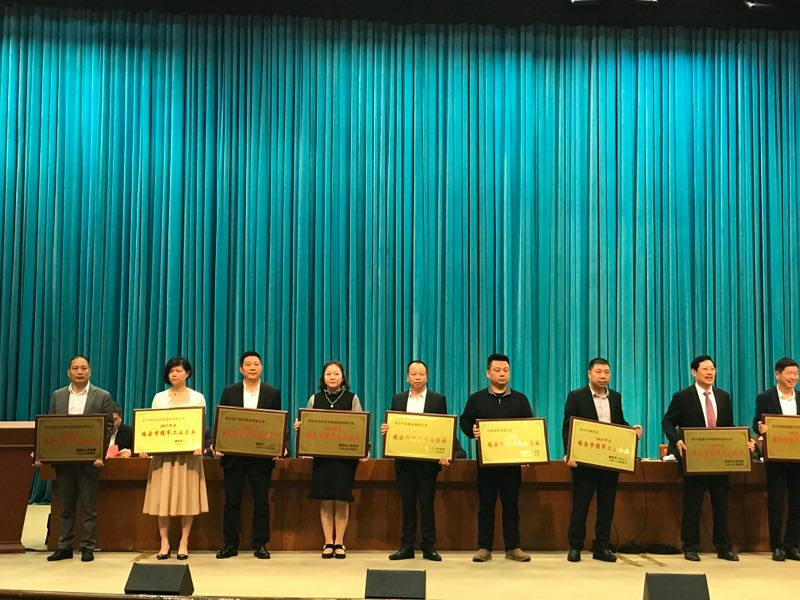 At the same time, a group of enterprises with outstanding economic contribution and active scientific and technological innovation were commended at the meeting. "2017 Ruian leading industrial enterprises"
"2017 50 strong industrial enterprises in Ruian taxes and charges"
"New cognizance of provincial enterprise research institute in 2017"
"2017 advanced enterprises of the year"
It is the city government''s full recognition of Jinjia''s achievements in recent years, and also shows the soft power of Jinjia''s R & D and innovation. Since its establishment, Jin Jia has continuously optimized the company''s resource structure, enriches its own R & D strength and capacity structure, adheres to the laws and regulations of enterprise management, and actively responds to the related call of the city government and follows the change step of the automobile industry. In the future business, Jin Jia will firmly adhere to the policy of the government, promote the transformation by innovation, continue to play its own advantages, promote the healthy development of the industry, and continuously improve the competitiveness of its own products, so that the Jin Jia brand occupies a wider and deeper field in the International Auto parts industry.